Articularis Heathcare – Clinical Trials Center is a CIRB approved research facility that works closely with pharmaceutical companies, Rheumatology researchers, and board-certified rheumatologists in providing patients access to latest advances in medical treatments. Our clinical trials staff are both certified and highly trained and experienced to conduct clinical trials. We strive to provide quality care to our patients and reliable data to our sponsors. We have served clinical trial participants for over 30 years in a caring and friendly environment and have participated in over 365 clinical trials studying conditions such as lupus, rheumatoid arthritis, psoriatic arthritis, ankylosing spondylitis, osteoarthritis, fibromyalgia, and pain management. 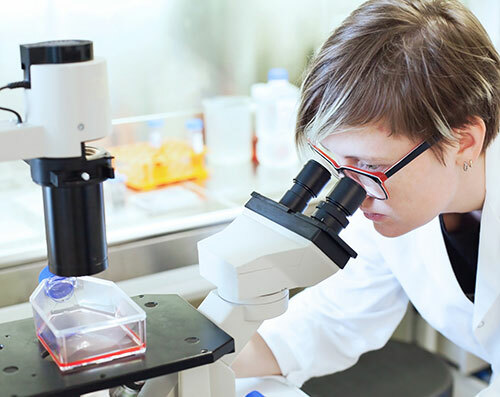 At our facilities, the welfare of clinical trial patients is our utmost priority. If you are interested and have questions about specific trials, please feel free to call our office to speak with our director and / or our study coordinators at 843-572-1818. Participants in clinical trials can play a more active role in their own health care, gain access to potentially new treatments that are not available to the public, have access to expert medical care during the trial, and help others by contributing to medical research. In addition, participants receive study related medical care and medication at no cost. Compensation for time and travel is available. People volunteer to participate in a clinical trial. They may be people who have, or are at risk for having, the disease the drug or treatment is designed for. The drug or treatment may also be tested in healthy volunteers. Volunteers must meet the criteria for participation, which are different for each clinical trial. Make your decision without feeling any pressure from the research staff. Know the risks of participation in the study. Know what alternatives are available. Know the name, credentials and contact information of the studyâ€™s principal investigator. Know the purpose of the study. Know who will have access to your information. Know what procedures may be performed and what drugs or medicines may be used. Seek additional help or clarification during the informed consent process and at any time during the study. Withdraw from the study without penalty. Following the directions of the investigator and research staff (including but not limited to study drug compliance and return). Making sure your contact information is up to date. Arriving for all scheduled appointments or calling ahead if you are unable to keep an appointment. Arranging your own transportation to and from the study site. Providing “to the best of your ability” accurate information about your medical history if it is relevant to the study. Seeking healthcare for any medical conditions unrelated to the study. Informing the research staff of any negative experiences or any hospitalizations you have while participating in the study. Informing the research subject advocate and, if necessary, the Institutional Review Board if you feel your rights as a study subject have been violated. Asking the researchers to completely answer any questions you may have at any time during the study.